Residents of Bayview Village enjoy island life like few others. 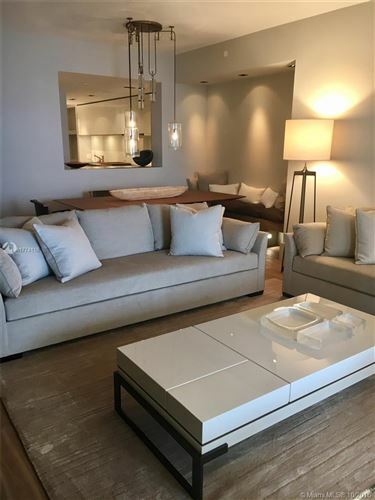 The chic condominium features sumptuous interiors, stunning views, and amenities that will peak your interest with ease. 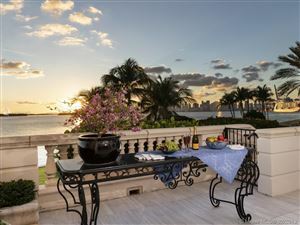 From granite countertops to the small world that abounds on Fisher Island alone, you’ll have no need unmet. 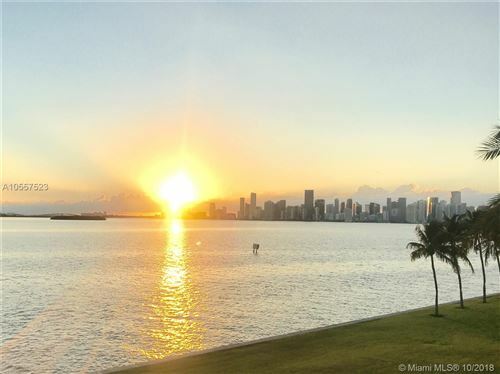 If you’re intrigued by a Miami lifestyle, but want something a little different, explore the real estate opportunities below. Bayview Village condos are attractive investments that Turchin Group will help you pursue.